NSDN is pleased to announce our online store as we hit the 2009 holiday season. Our Cafepress store has been launched starting with T-Shirts, Hoodies, Polo Shirts, and Hats. We may expand and change up our product line dependent on demand. 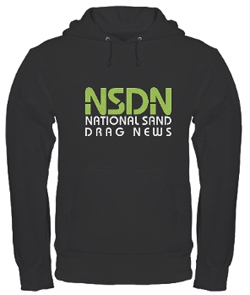 Show your support of NSDN and the sport of sand drag racing. Check it out at www.cafepress.com/NSDN. 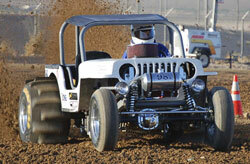 ET Motopark in Queen Creek, AZ held their first race event on December 12. Here are the race results from this event courtesy of Johnie Belville. The 2009 NSDA point series was quite a ride from start to finish. Several championships were won at the final race of the season. Let’s take some time to recognize the point series winners and stand out performers from the 2009 season. The 2009 edition of the NSDA Dan Chittenden will be remembered forever for record breaking runs and great racing action. A racer count of just over 300 was on hand for this event with perfect weather conditions leading to amazing on track performances. Let’s take a look at the happenings of this event. 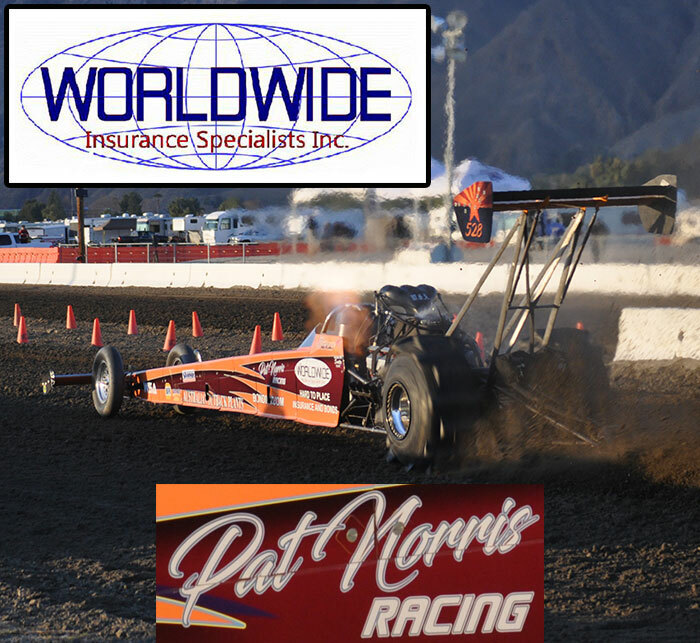 It is hard to believe that we are already closing the book on the 2009 sand drag racing season. The high points and low points of this season have been at extreme ends of the spectrum. We have seen incredible racing action and drama on the track that we could have never imagined all the way to the rash of loss within our community. Let’s take a few moments and reflect on the season that was. 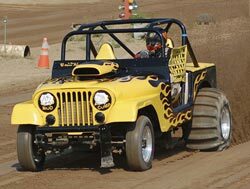 The 2009 sand drag racing season was quite an adventure. In 2009, NSDN was on-site at 20 events in six states. Here is a quick look back on the sand drag racing season that was through photos by NSDN Editor, Tom Bray. 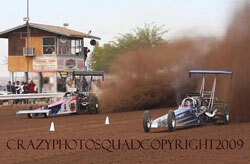 The TF Showdown at Dome Valley Raceway was a great cap to an amazing 2009 sand drag racing season. Ruben Rodriguez from Crazy Photo Squad sent us some great shots from this event. Let’s take a look at some of the highlights from the event through Ruben’s photos. The TF Showdown at Dome Valley Raceway is complete. Matt Ludlow in the Coldwater Kid Top Fueler ran a 2.587 in the final round to defeat Shane Sanford to win the TF Showdown. Other winners in the heads-up classes were Billy Morris (Top Alcohol), Paul Taylor (Top Eliminator), and Brian Chapman (Fast Fours). Steve Anthony (Pro 1), ? Williams (Pro 2), Tiffany Brock (Motorcycle Pro 1), and Mike Brock (Motorcycle Pro 2) .